Every year, recruiters attend Texas A&M University’s Career Fair to seek out potential employees. 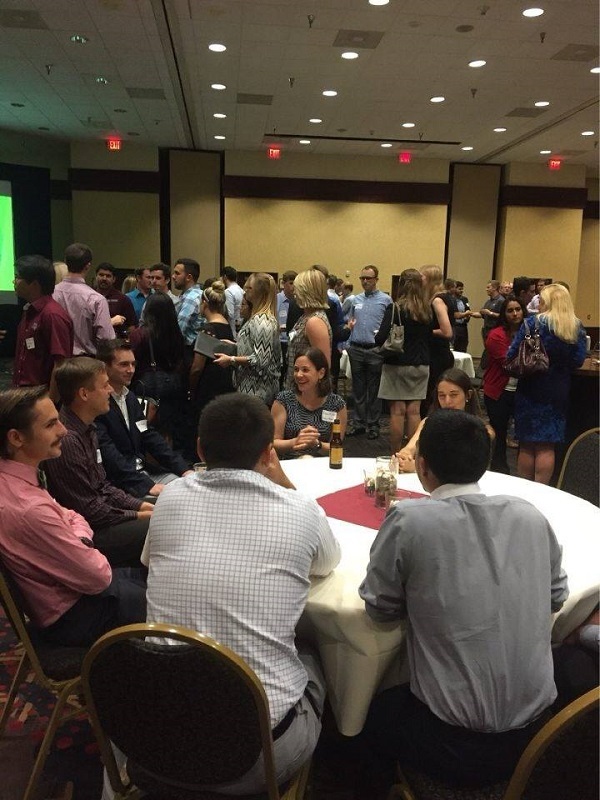 There was a networking event held the night before the career fair at the Hilton hotel, where students are given the opportunity to socialize with recruiters in a social setting. We thank all those that came to our Career Fair, whether current students, former students, recruiters or staff!